This page is currently under construction. 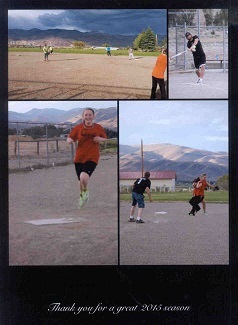 Check back as we add more pictures and details of our programs. Salmon River Propane is involved in and committed to the communities we serve. Check out some of our programs and projects in our area communities. 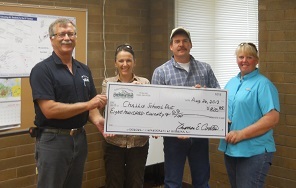 Money given to Challis school based on turned in propane receipts And Salmon River Propane supporting summer baseball. 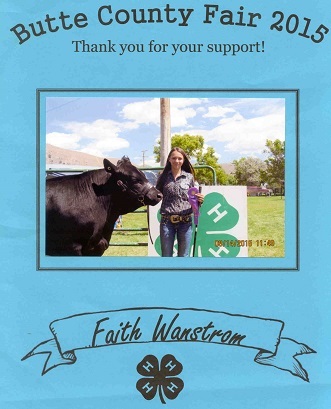 Mackay High School Rodeo Team support. 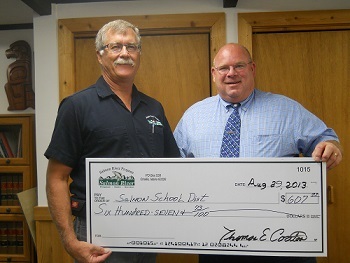 Money given to Salmon school based on turned in propane receipts. 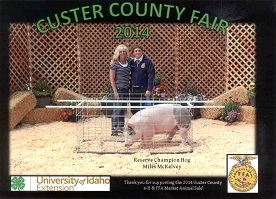 Supporting 4-H at the Fair.